Transform Your Milton Bath in as Little as a Day! 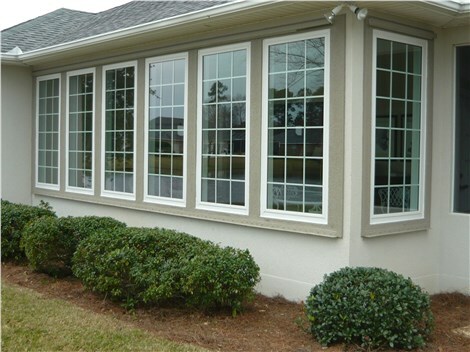 Don't waste time and money; our remodeling solutions are quick, affordable, and always built just for you. Do you daydream of having a more beautiful and comfortable bathroom in your Milton home? Hometown Contractors, Inc. is here to bring your most vivid bathroom dreams to life. With skilled in-house installers and a team of professional design staff at your disposal, we make Milton bathroom remodeling easy and affordable! Dependable Milton Replacement Tubs—For Less! At Hometown Contractors, Inc., we’re proud to offer the region’s most reliable replacement tubs for a fraction of the cost of traditional bath remodeling. 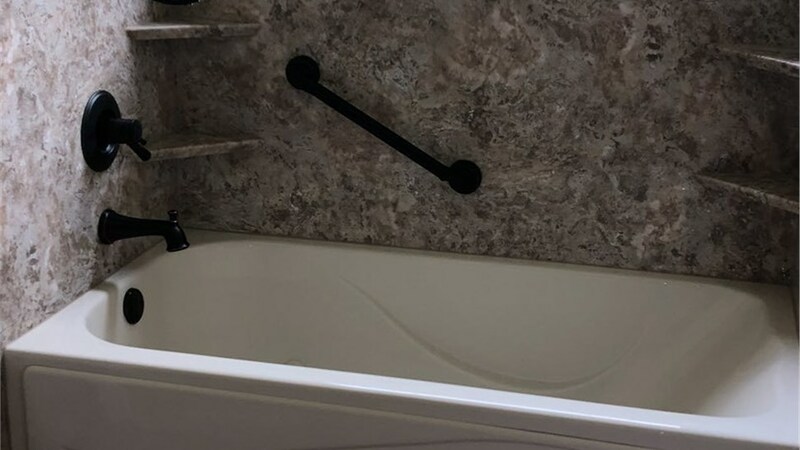 By taking detailed measurements and custom-fabricating your new tub to your bathroom’s exact size and layout specifications, we eliminate costly demolition and reduce installation labor. The end result is a gorgeous, perfectly-fitted bathtub for a surprisingly affordable price! As a leading provider of Milton replacement showers since 2000, we have the experience and resources to deliver top-notch shower installations every single time. Because our showers can be fully customized with your choice of base, wall surrounds, built-in storage, and more, you’re certain to receive a feature that suits your bathing habits just as well as your style. Do you have a bathtub that you never use? Do you prefer quick rinses to long soaks? Even if you don’t currently have a bathtub in place, we can deliver the shower system you want! Through our Milton tub-to-shower conversions, we’ll swap your undesired bathtub for a custom shower in as little as one day. Like all of our bath remodeling solutions, our tub conversions are made from Good Housekeeping-certified acrylic that won’t ever chip, dent, stain, or peel! When you’re living with physical limitations, the daily task of bathing can become a daunting chore. Instead of fearing this regular ritual, turn it into something painless and hassle-free by upgrading to a state-of-the-art walk-in tub! With built-in seating, easy-open swinging doors, and non-slip flooring, our walk-in baths can be enjoyed regardless of age or ability level. 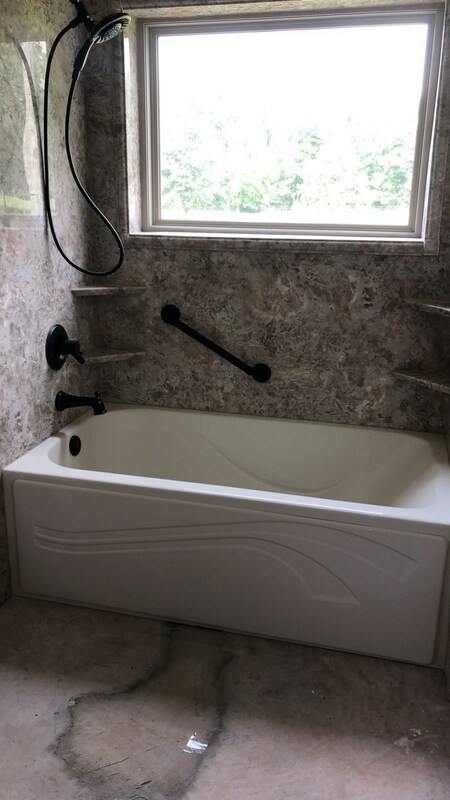 For exceptional customer service and a stress-free bath renovation experience, you can’t go wrong with Hometown Contractors, Inc.—a locally owned Milton bathroom remodeling company for nearly two decades. Call us to speak to a local remodeling professional, or simply request your free in-home estimate by completing our quick online form today!